In an unprecedented, the world’s top avocado producing countries have united to create the first global avocado entity, the World Avocado Organization (WAO). The primary purpose of the new organisation is to promote the consumption of avocados in the European Union, Asia and other parts of the world through collectively self-funded marketing programs. WAO is a US-based non-profit global entity that is the first of its kind. The organisation is composed of a board of directors representing the interests of its members: avocado producers, exporters and importers from around the world. The founding member countries are Brazil, Mexico, Peru, South Africa, and the US. “The World Avocado Organization represents the creation of a major international agricultural body that has been years in the making and is, to date, the only multinational global marketing organisation of its kind,” states the director for Peru and chairman of the WAO, Mr James Bosworth of ProHass. 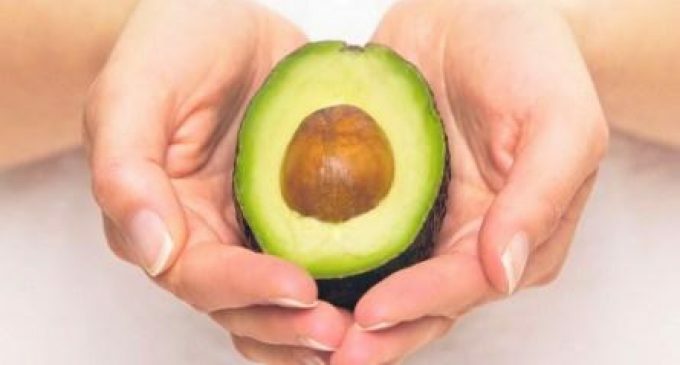 “The world is getting smaller and this commodity has achieved a global reach as people everywhere embrace the superfood nutritional benefits and taste of avocados,” notes the South African director and vice-chairman of the WAO, Mr Zac Bard of Westfalia. The idea for a global umbrella organisation for the promotion of avocados dates back several years. After nearly eight years of discussions, the idea came to fruition when the founding country members of the WAO agreed to move forward during the VIII World Avocado Congress in Lima, Peru in September 2015. The organisation’s name is a nod to the importance of the World Avocado Congress, which has been held in every major avocado producing country in the world since it first convened in South Africa in 1987. The charter members wanted to give the organisation a name that would be representative and inclusive of all of the founding and future members from around the globe. The overall purpose of the organisation is to promote the consumption of avocados in the second largest consuming market for avocados in the world, the European Union, as well as emerging consumer markets in Asia, such as China and Japan, and other areas of the world. The WAO plans to launch its first collectively funded marketing programs later this year in several European markets including, Germany, Spain, the UK and select Scandinavian countries. The EU is the second largest market for imported avocados in the world – after the United States of America. In 2015 the EU consumed approximately 362.9 million kilograms of avocados and in 2016 such consumption is expected to increase by 10%.